Take a break from the holiday rush and spend a quality family time at a northern treasure. 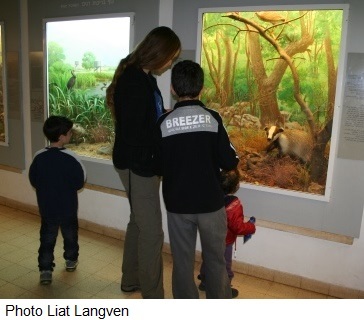 Established in the Galilee in the 1950s, the museum is the first of its kind in the region and features a unique assortment of activities for family members of all ages, including an interactive game that utilizes smart phones to track nocturnal raptors, navigation games with maps and puzzles, and fascinating movies about Israeli nature and history. 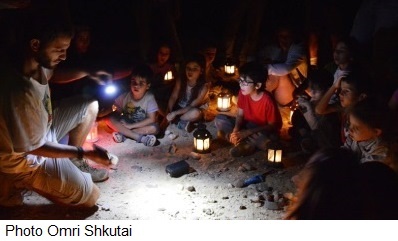 With lanterns to light the way, we will take a tour along a fascinating trail in the Beit Keshet Forest. On the trail, we will listen to the nocturnal sounds of the forest dwellers and use special ultraviolet flashlights to search for hidden wildlife. Later, we will learn about the local terrain and ecosystem while enjoying hot herbal tea around the campfire. Guided by the Galil Field School. 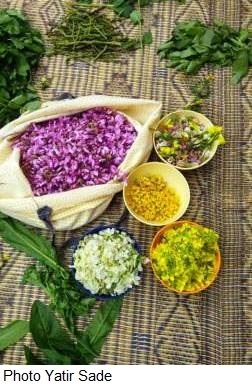 On this popular foraging and cooking tour for all ages, we will pick edible wild plants and learn about their nutritional values and different flavors. We will conclude with a hands-on cooking workshop, using the plants collected to prepare a tasty meal for all to enjoy. 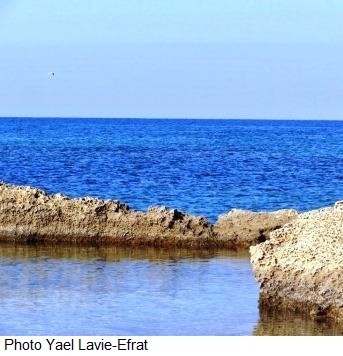 Guided by Yatir Sadeh, an expert forager, and researcher of local cuisine history. Join us for a wonderful weekend getaway in Northern Israel, and spend time outdoors surrounded by migrating birds and blooming flowers (dependent on weather conditions). 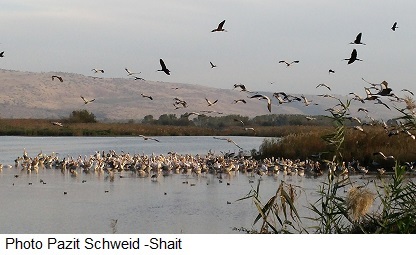 After visiting the Hula Valley Lake, the world-renowned “re-fueling station” for migrating birds, we will hike along the Golan Trail through clusters of blue lupines and red anemones – overlooking the Kinerret and Galilee mountains – towards the forested Yoav Hill. Guided by Golan Field School. Overnight stay with full board at Golan Field School. 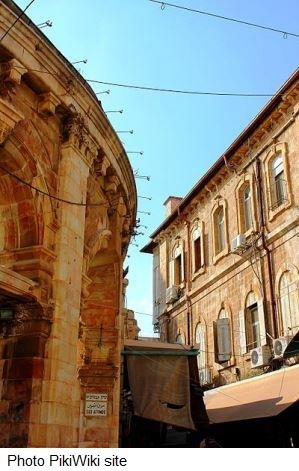 On the first day of the Catholic Easter holiday, we will tour the decorated alleys and festive churches, witness the local scouts’ parade accompanied by bagpipes and drums, and learn about the different religious symbols, all while discovering the links between Jewish and Cristian traditions. Guided by Ester Sa'ad. SPNI has several chapters throughout the world. This includes Canada, the United States, France, and the UK. If you would like to get involved in your local chapter, please visit their local page or contact them directly.